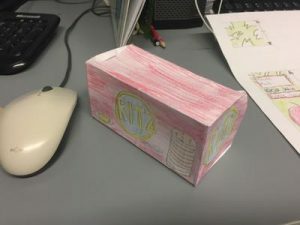 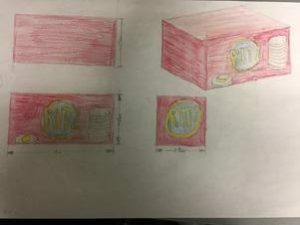 This is a Ritz cracker box that I made in class. 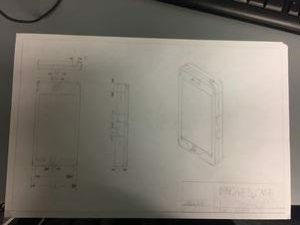 Then we were supposed to make a orthographic projection on our phone (borrowed from a friend). 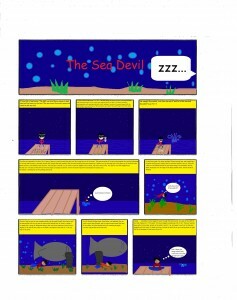 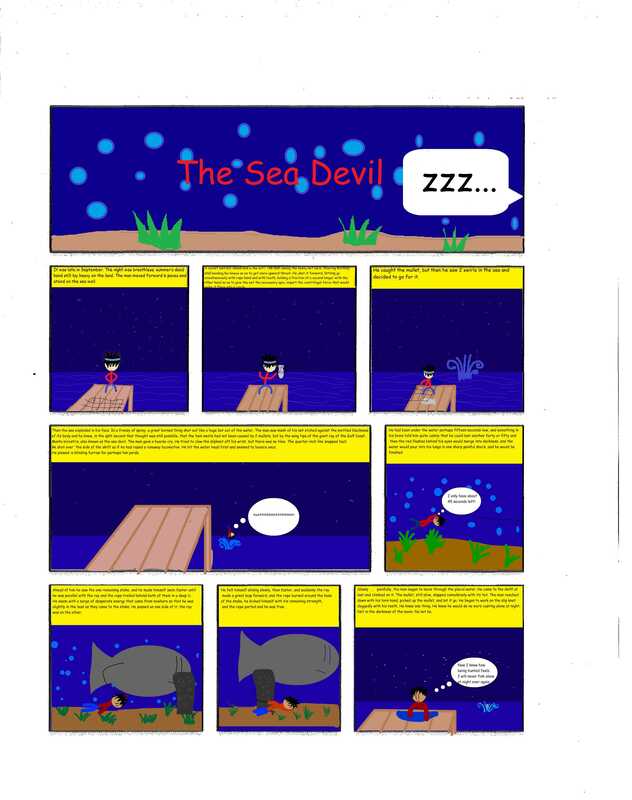 This is my comic for a story called “The Sea Devil” that we read in class.